The SCRIPT HAS NOW BEEN RELEASED!!! 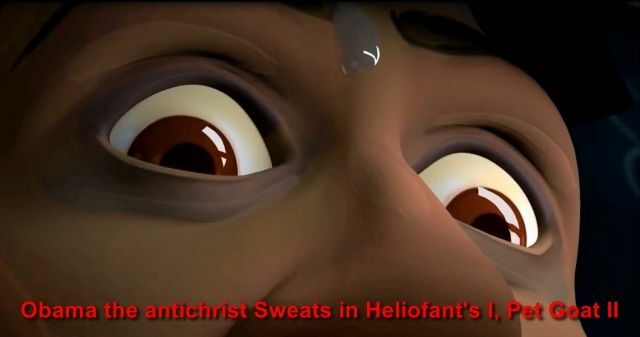 Just before Obama was re-elected for his second term, Heliofant released a multi-million dollar animation, that baffled everyone, until NOW that is. The animation foretold his rise to global power, in symbolic language, but without a script. Now you can watch ‘I, Pet Goat II’ with the narration, that actually tells the REAL story, behind the symbols. This video is the most accurate interpretation of the PsyOp (psychological operation), ‘I, Pet Goat II’, that you will ever see. While some point out the blatant illuminati boasts, that were obviously embedded into that video as a distraction from the true, hidden, meanings of it, the video below actually EXPOSES the, sick and depraved, message that is so carefully concealed and embedded into ‘I, Pet Goat II’. For example, the title of the video, ‘I, Pet Goat II’, is fully exposed for what it really means. There is not a single YouTuber on this planet that was able to ‘crack’ that one! While many YouTubers remained focused on the obvious symbolisms, strategically placed into that PsyOp as deliberate distractions, NOT A SINGLE ONE was able to see past them, in order to see the FULL picture! 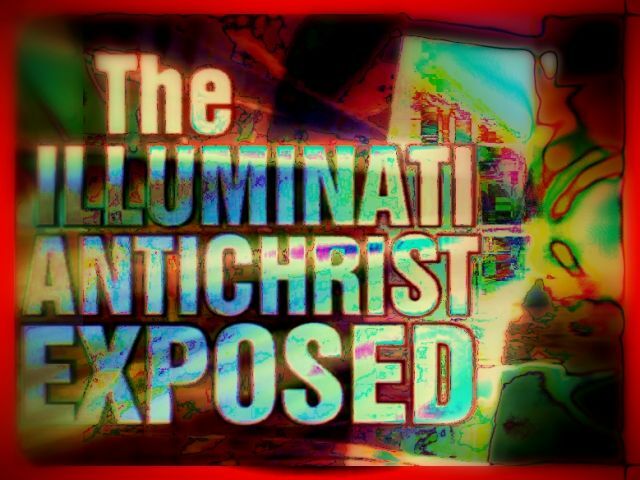 This video is a step by step boast of Barack Obama’s rise to power as the illuminati Antichrist of these End Times. Full Video Here!